Another week, more news related to Transformers. 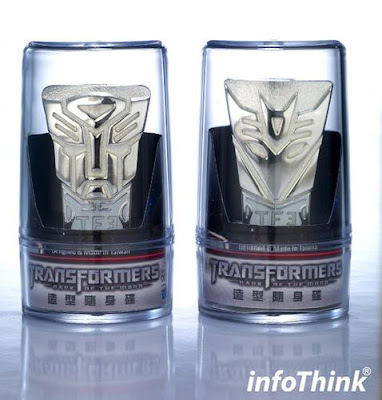 Oddly there have been an uptick in Transformers: Dark of the Moon stuff with a concept art gallery and a new USB product. In addition, Transformers: Prime toys images are popping up and more teases of upcoming 3rd party toys. 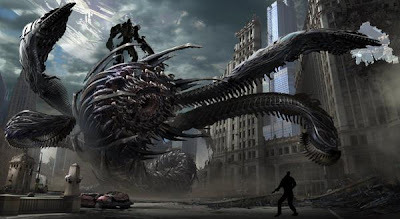 Last are a few videos with a video review, Ironhide tribute and Transformers in 1-D.
Hit the link to look at the latest concept art from Ryan Church for Transformers: Dark of the Moon. The main focus of the artwork is Shockwave both in his design and how might look during Chicago battle. Hit the links to view galleries that show off the robot and vehicle modes of four figures from the Transformers: Prime toy line that should start hitting stores in time for Christmas. If you have around $100 and the G2 Generation 2 Optimus Prime release earlier this year than you might like this trailer kit from Maketoy. The tanker trailer gives the G2 Prime a look that is close the G2 toy that was release in the early 90s. It looks pretty sweet overall but not sure worth the price. Alex Irvine Out for TF NovelsThe writer of Transformers: Exodus and Exiles has posted that he is done with the franchise for now. No explanation other than he is moving on to other things and another writer will "be picking up the reins on the Transformers novels from here on out." 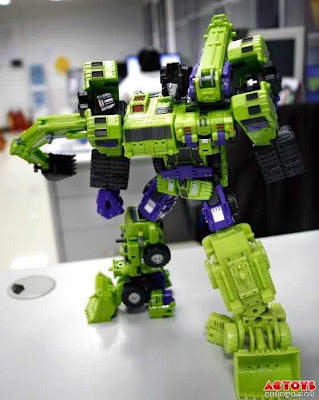 Hit the think for a gallery that shows off the next two figures for the not Devastator Hercules figure from TF Club. Structor (not Scrapper) is set for November release and Dr. Crank (not Hook) is set for December. Speaking of not Devastator, Hercules, at the link is a few more images that show off the combiner with, this time with all his parts in their full color look. The result is a stunning (if expensive) Transformer. The scale purposes it seems the figure will be just a touch shorter than Hasbro's Unicron figure or about 2.5 times the size of the original G1 Devastator. FYI Shout Factory has released the complete three season set of Beast Wars. The set is just the combined version of the two individual sets they released earlier this year. Two TF3 related products have popped up on Amazon. From Edgeware Electronics are 4GB and 8GB sized USB drives that are die cast (metal) construction in Autobot and Decepticon faction shapes. The metal design allows for an additional feature - bottle opener. The 4GB costs a hefty $34 each. Guessing the 8GB will land in the $50 range whenever it’s released. 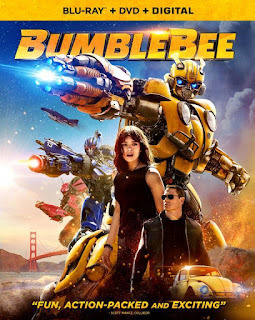 Paramount and China's QIYI have announced that they have agreed to streaming right for Transformers: Dark of the Moon for video on demand. 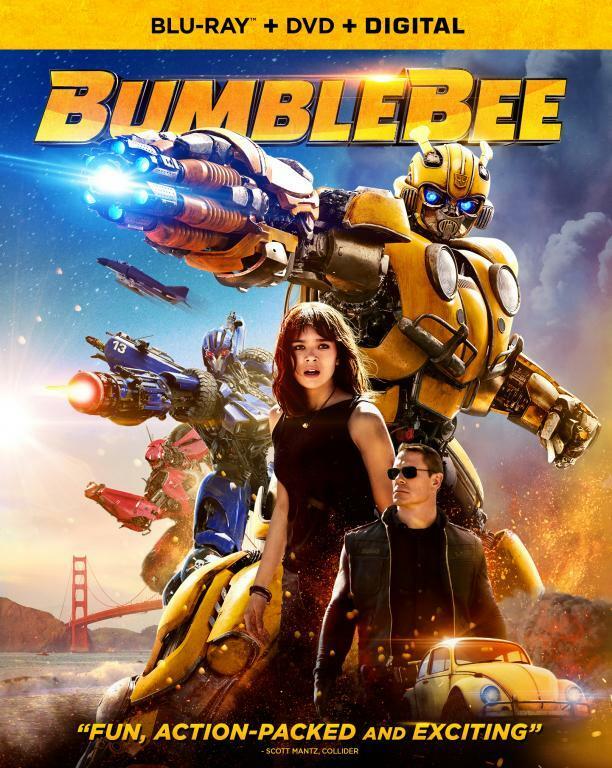 It’s a sign of the growing international market for US films, especially in China. From CollegeHumor the reboot you have been waiting for. Below is a 4 minute tribute for Ironhide, who tragically died in Transformers: Dark of the Moon in a not exactly heroic way. The video is from Valery T. of cinemotion.bg. 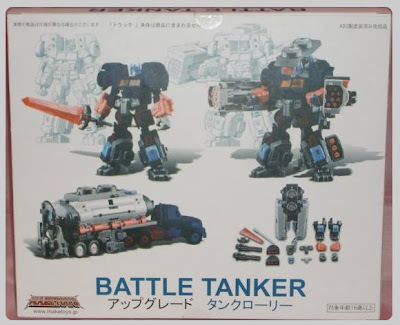 Hit the think to view the candy kits from Japan based on G1 transformers. The "candy" part is a bit of a stretch since it comes with the transformer and a tiny piece of gum. Any case probably not worth importing but always cool to see the creative toys that show up in Japan but never get released in States or elsewhere. Below is a video for the DVD release of first five episodes of Transformers: Prime as a movie on DVD. The "movie" is set for release on December 6th. Amazon has it listed for around $13. I still recommend patience as likely a full season set will get released sometime next year. Hey TFLALMB The Official Transformers Prime Facebook page release the HD Teaser of Season 2! !